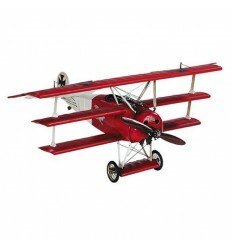 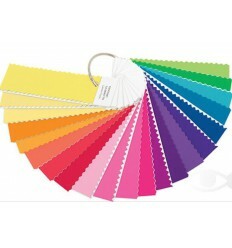 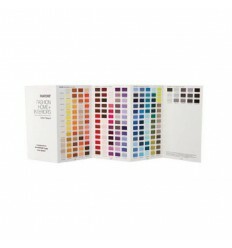 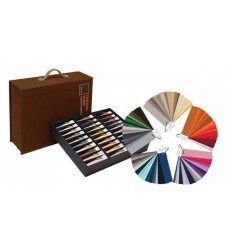 Contains all 2,310 colors dyed on 100% cotton chips (includes 210 new colors). 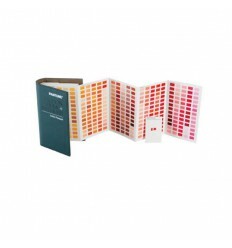 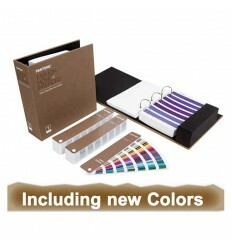 Arranged by color family in one convenient binder. 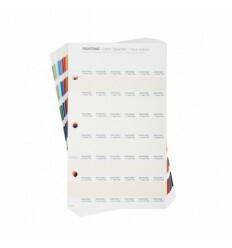 Color at a glance publication is ideal for quick color decisions, taking the guess work out of finding that special shade. 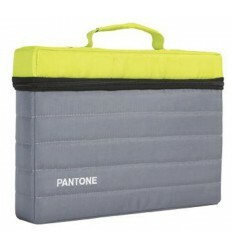 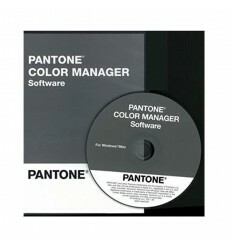 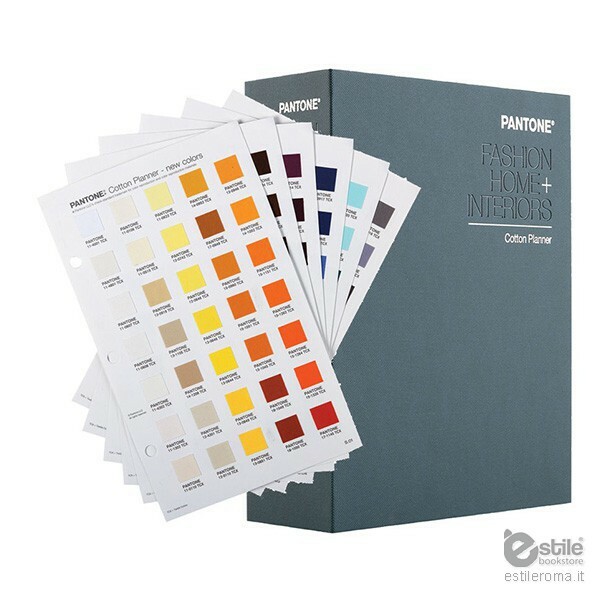 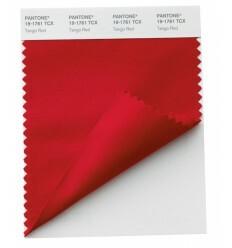 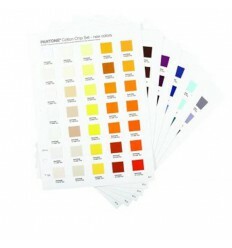 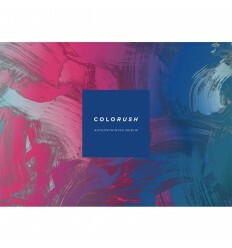 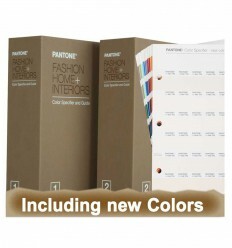 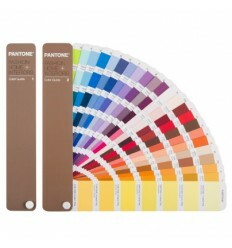 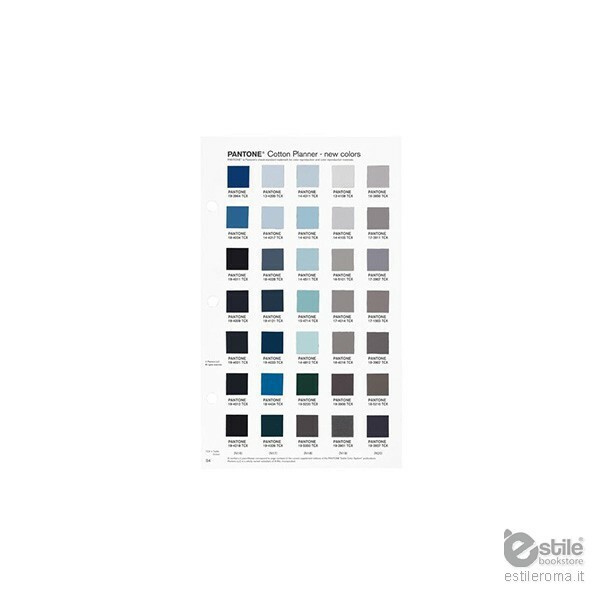 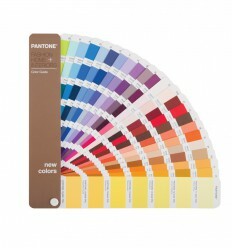 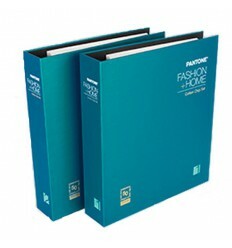 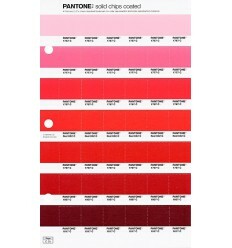 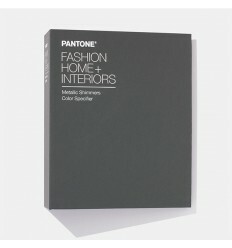 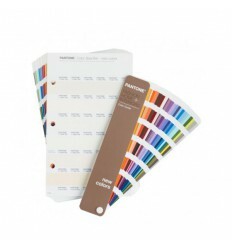 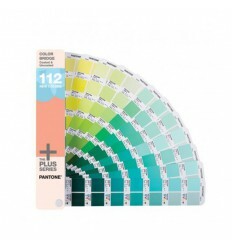 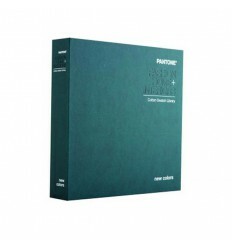 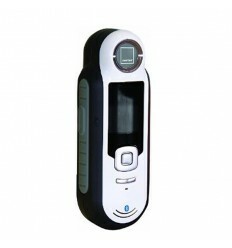 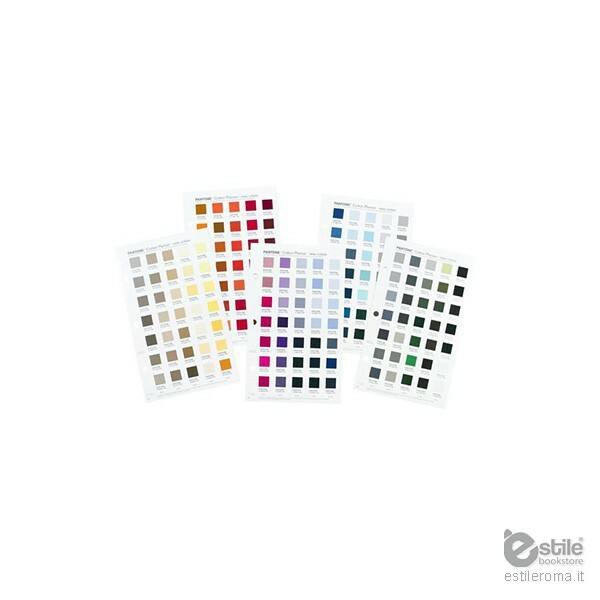 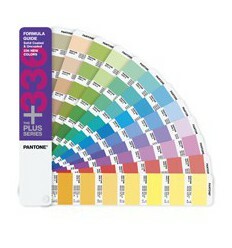 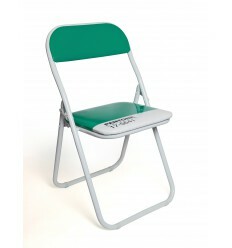 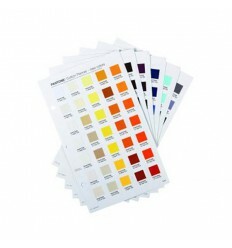 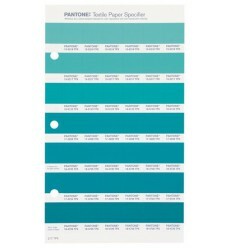 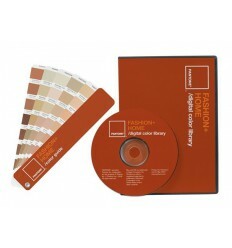 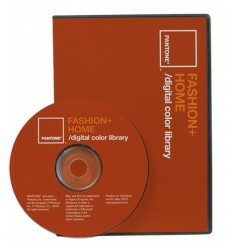 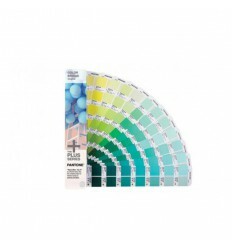 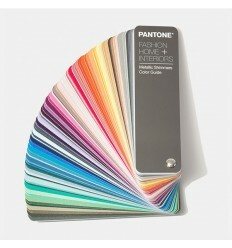 Includes COLOR MANAGER software download enabling digital design with all PANTONE Color libraries.